Mark welcomes James DiEugenio to the show. 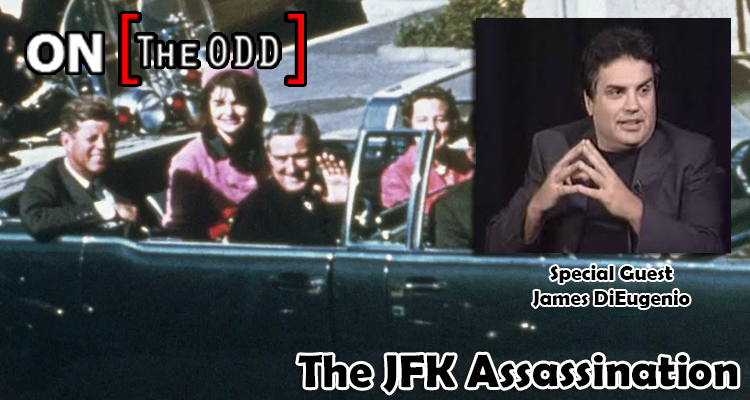 James DiEugenio is researcher and author with a focus on the John F Kennedy assassination – his writings offer a detailed critical examination of the Warren Commission’s evidence and conclusions, along with an analysis of the CIA’s influence in Hollywood. He is also the co-author and editor of “The Assassinations: Probe Magazine on JFK, MLK, RFK and Malcolm X. He co-edited Probe Magazine from 1993-2000 and was a guest commentator on the anniversary issue of the film “JFK” re-released by Warner Brothers in 2013. He has a Masters Degree in American History from California State University Northridge and is also a specialist in the history and theory of cinema.